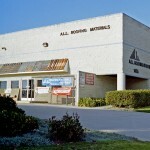 Allied Building Products Corporation purchased local A.L.L. 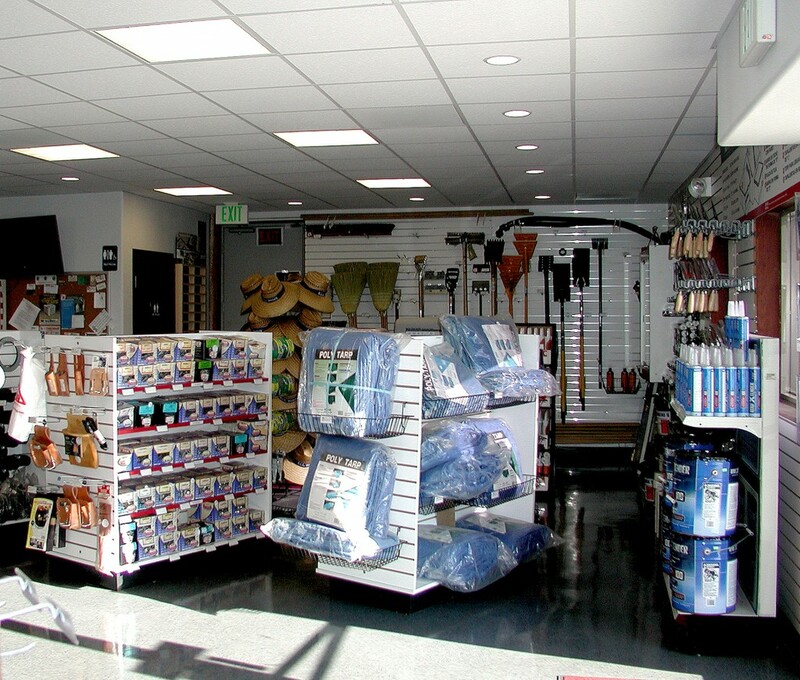 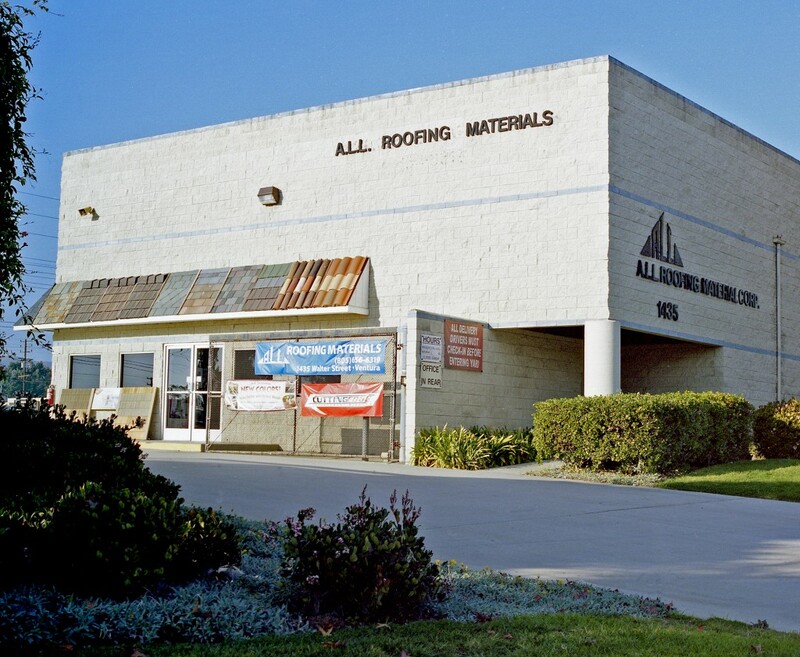 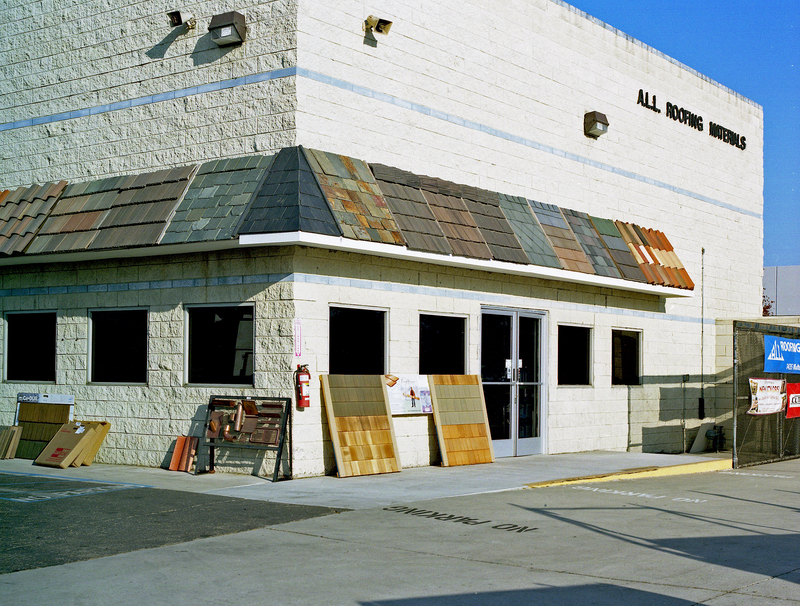 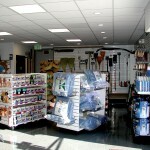 Roofing & Building Products Corporation in 2006 that included all of A.L.L.’s branch locations throughout Southern California. 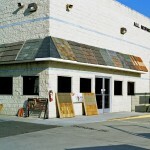 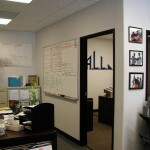 Allied then embarked on a series of tenant improvement projects for many of these locations. 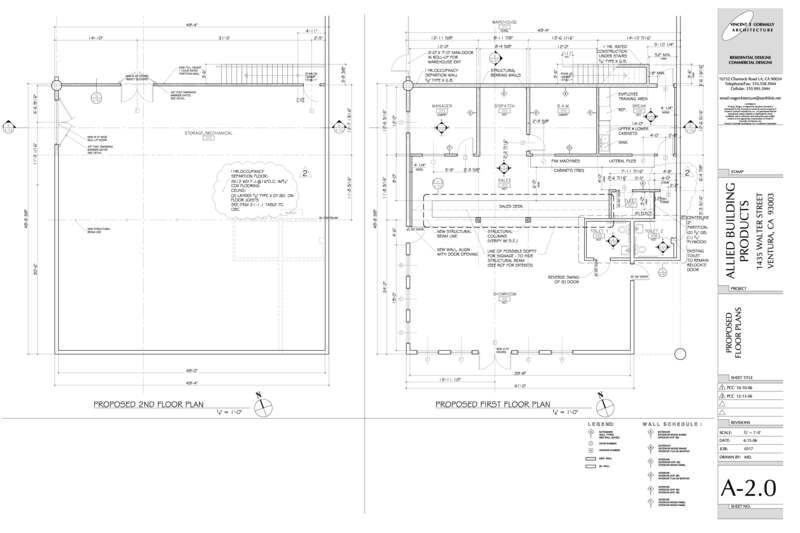 The second of these projects was at the Ventura location. 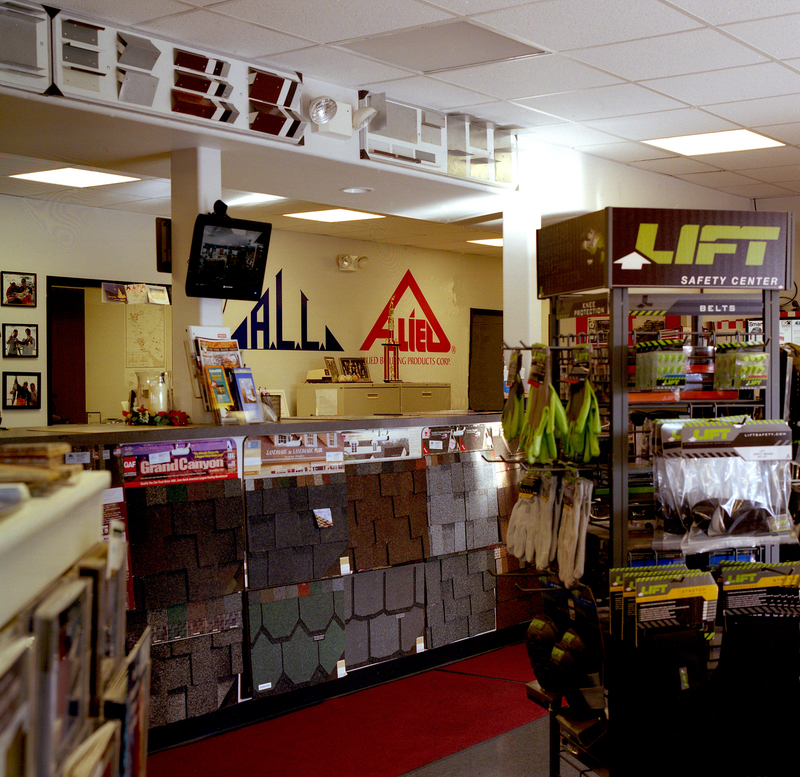 The goal of this project was to create a larger retail showroom space with an improved sales desk, larger updated offices, as well as improved modernized service spaces. 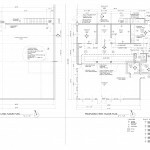 In order to create these spaces, additional floor area was required and taken from the existing Warehouse space within the building. 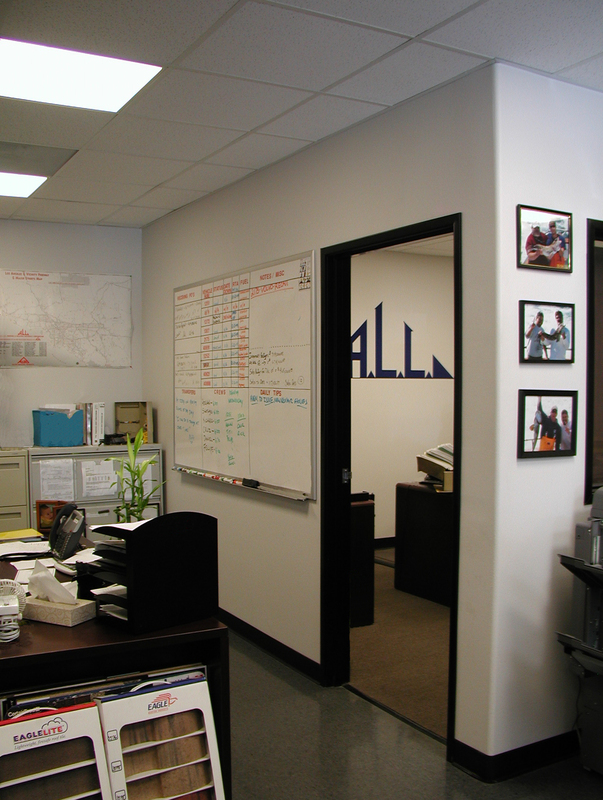 The project included new doors & windows, new finishes throughout, new casework throughout, and a standardized set of corporate branding details for Allied.